Liverpool Baby Away Football Kit 2016-17 - Now Released! Recently launched and now available at the Soccer Box online store is the Liverpool Baby Away Football Kit 2016-17, manufactured by New Balance to the highest quality. This is a full kit package ideal for your baby to display support, following your footsteps in supporting this hugely successful football team. The baby away kit is now primarily black in color; an all-new look for the Liverpool change kit and is no doubt sure to be a popular hit this season. This is a replica version and features all the same signature detailing in order for your young one to show support. As you can see on the images provided the baby Liverpool away kit is now black in color with red and white details to accentuate signature features. Use the dropdown menu to view the variety of sizes we provide and simply add your specific size to your shopping cart. The baby shirt and shorts are manufactured from 100% Polyester, meaning they are of excellent lightweight and durability. 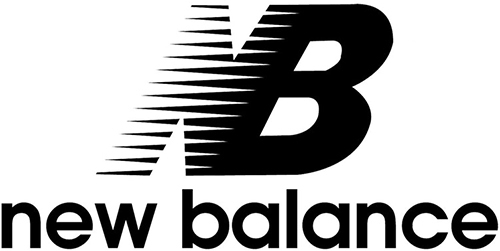 Both items of kit sport the Liverbird crest and New Balance logo, which are applied using heat transfer technology for a premium finish. Completing this kit is the socks that consist of the materials 78% cotton, 20% polyester and 2% elastane; meaning that they will provide an optimal secure fit. Purchase the Liverpool baby away kit 2016-17 for the young supporter in your family in preparation for the 2016-17 season.